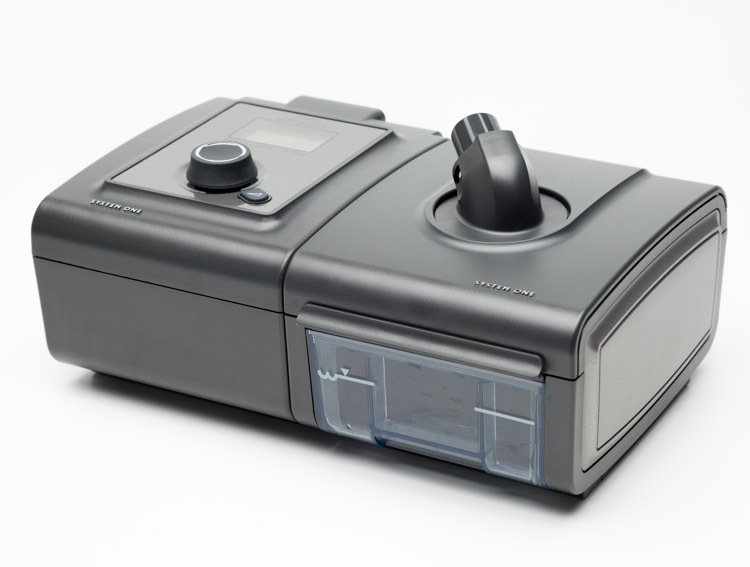 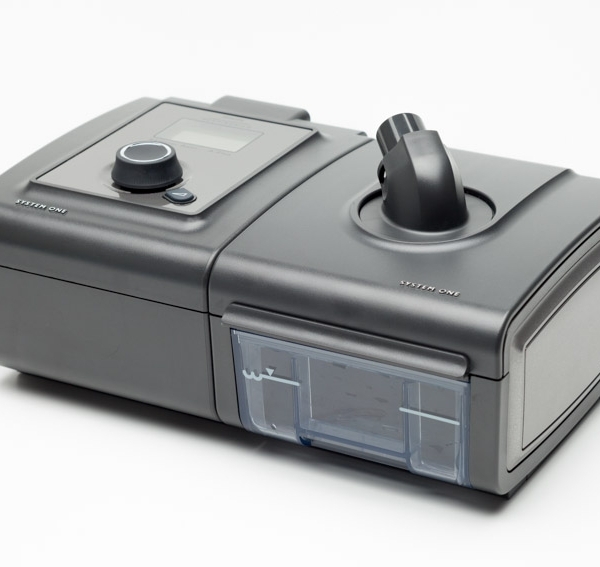 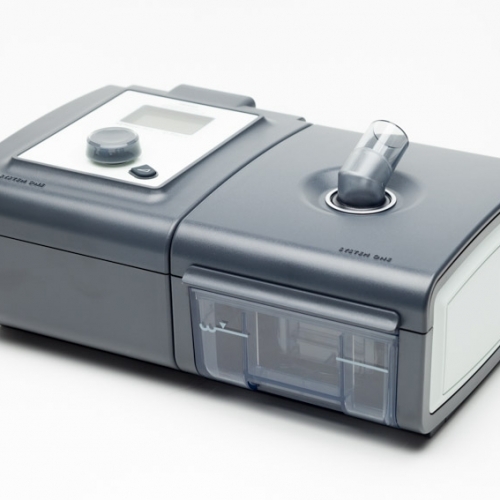 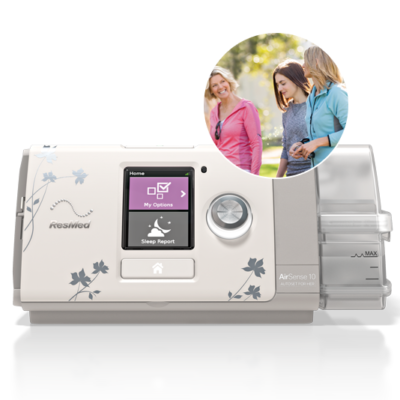 This auto adjusting CPAP machine self-adjusts the pressure necessary to overcome your sleep apnea at night. 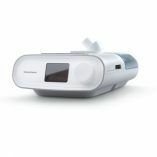 The Philips Respironics Remstar System One is capable of recordings all sleep data on an SD card or wireless modem which can be read though Respironics Encore data management software. 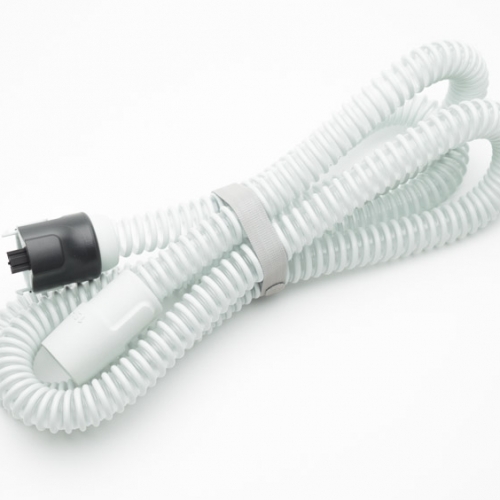 A heated hose has now been added to this unit which further increases humidity output and rainout prevention.